An unloved investment is one that's been beaten down – but is actually a great value. Investors then get an amazing entry point into a good long-term investment. Two Money Morning experts like SanDisk stock. Both Chief Investment Strategist Keith Fitz-Gerald as well as Defense & Tech Specialist Michael Robinson have spoken up for SNDK stock recently despite a sudden 15% drop earlier this month. SanDisk was founded in Palo Alto, Calif., in 1988 by Eli Harari, Jack Yuan, and Sanjay Mehrotra as "SunDisk." In 2013 it moved its headquarters to Milpitas, Calif. The company helped pioneer the "flash memory," that is used in digital cameras, smartphones, and tablets. From its Silicon Valley roots, SanDisk branched out through the 1990s, opening offices in Japan, Germany, Hong Kong, and the Netherlands. It later launched offices in Russia, China, Singapore, the United Arab Emirates, and Taiwan. SanDisk went public in 1995. Today the company makes solid-state disk drives (SSDs) for PCs as well as portable USB flash drives. SSD drives use flash memory instead of a spinning disk to store a PC's data, making them nearly 100 times faster. SanDisk has a market cap of $17.5 billion and annual revenue of about $6.6 billion. 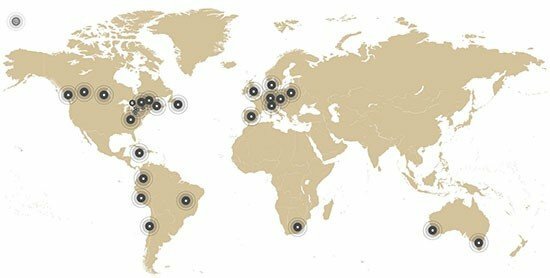 SanDisk employs about 5,500 workers. From early 2013 to July of last year, SanDisk stock had a great run, rising 63% to $108.77. But it's been a rollercoaster since. In mid-July the company forecast revenue outlook below analyst expectations, knocking more than 12% off the SNDK stock price. Then the market slump hit, pushing SanDisk stock down to about $82. Strong earnings in October drove a recovery in SNDK stock all the way to $106.64 on Dec. 8. 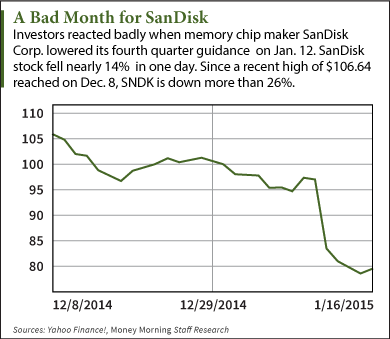 But more market turmoil in December pushed SanDisk stock back down into the mid-90s. 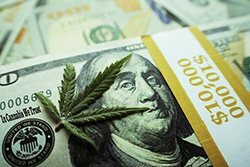 Then, on Jan. 12, the company issued another revenue warning. It said fourth-quarter revenue would come in below forecasts. Worse, SanDisk lowered its gross margin estimates for the quarter as well. The company blamed a glut in the market for flash memory. The bad news sent SNDK stock down more than 14% in one day. The stock slipped further in the days afterward, and at $79.04 is now down more than 26% just from Dec. 8.